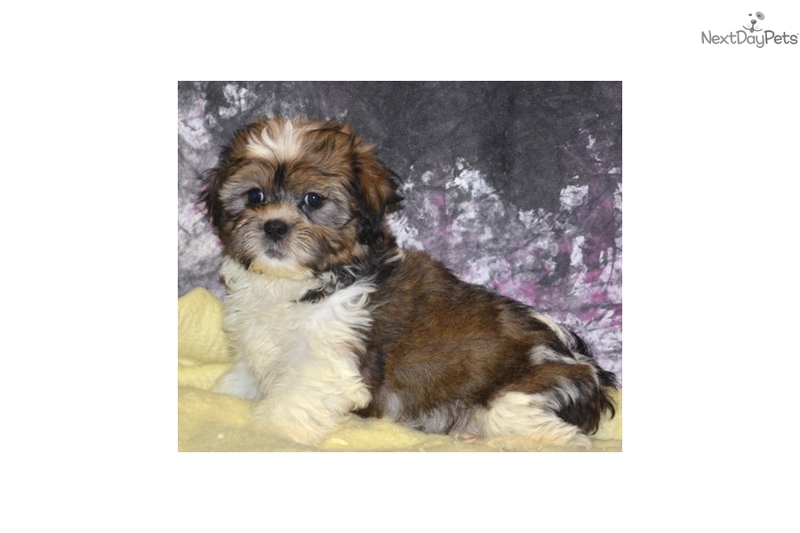 This Shichon nicknamed Shih-Chon Pup sold and went to a new family. This puppy is very outgoing and affectionate, up to date on core puppy shots, vet checked and has a current NH health certificate. Half Shih-tzu and half Bichon Frise makes this combination a good choice for people that would like a non-shedding, hypo-allergenic dog. We estimate adult weights in the mid teens so it's a very nice size too. Home raised with lots of TLC, ready for a new loving family. 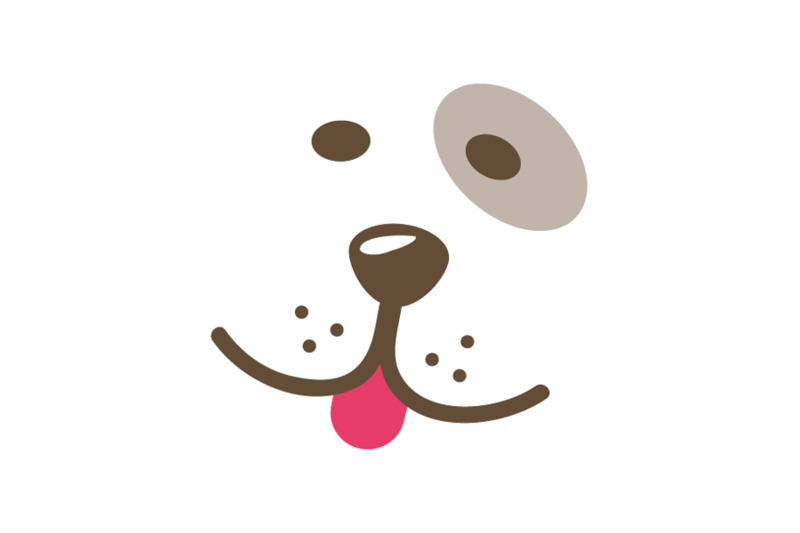 Don't get fooled by all the on line con artists that are stealing people's money, meet your puppy face to face. 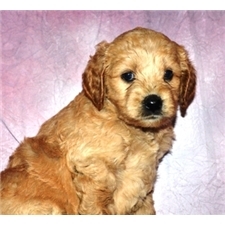 Give us a call to set up a time to meet this puppy and it's siblings at our home in Northwood, NH.